Guide to Mental Health Services in P.C. The mission of the MHAPC is to serve children, adults and families affected by mental illness through support services, education, and advocacy. 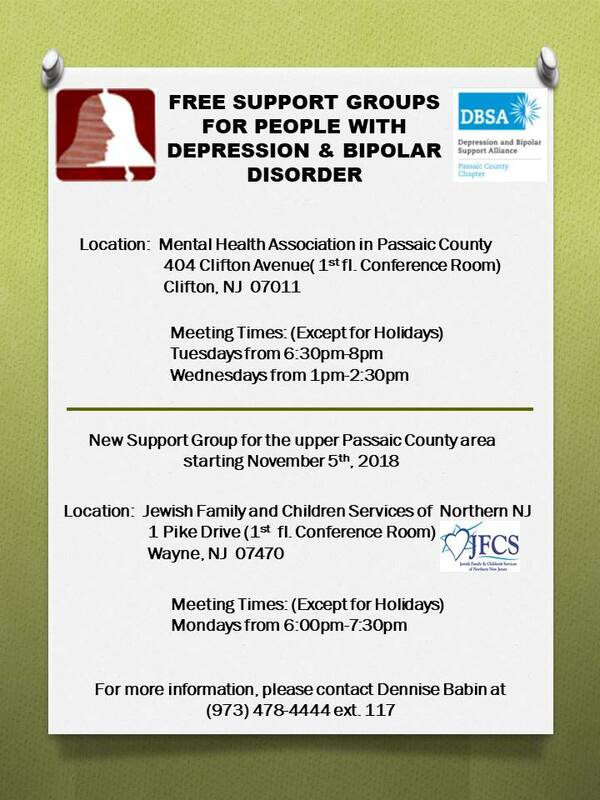 We are dedicated to increasing public awareness and understanding of mental health issues and enhancing mental health services in Passaic County. Please contact one of these screening centers.